Are you an existing direct customer? Are you interested in becoming a direct customer? In order to ensure all our customers receive the best possible service, we can only supply a select number of businesses directly. We base our decision on a number of criteria, including budgets and order volume, which helps maintain a high standard of customer care. We have a large network of reliable industrial, electronic and global distribution partners who would be delighted to assist you, but if you’d like to be considered for a HARTING eShop account, please use the button below to get in touch and register your interest. 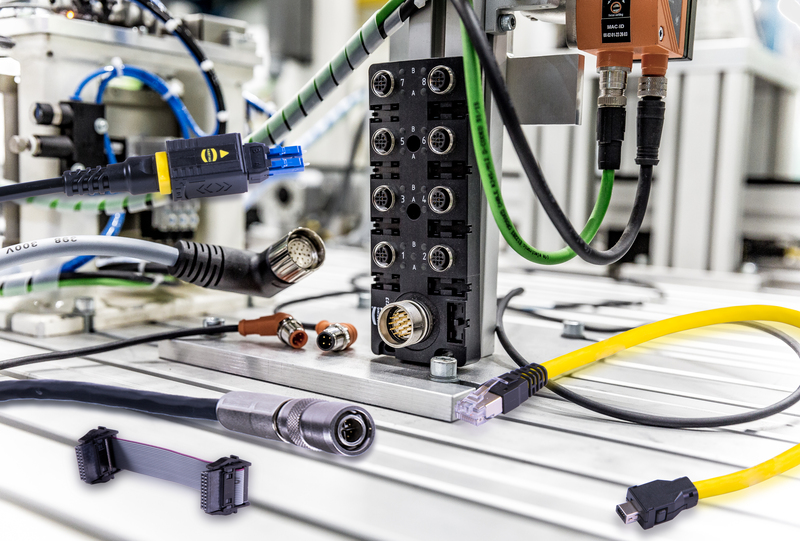 Whether you’re seeking bespoke cable assemblies, modified hoods and housings or a specially made product, HARTING Customised Solutions have the skills and expertise to deliver the perfect solution for you. From our purpose-built facility in Northampton, we have the capability to support a wide range of industries, from the initial design stage, right through to thorough testing and manufacture of a high quality product. Need any further assistance or got a query? Please click below to send us an email and we’ll respond as soon as possible. 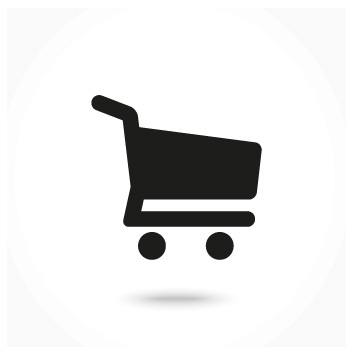 Below you’ll find PDF downloads of our Standard Conditions of Sales and Delivery and Terms & Conditions of Purchasing.